Trichoanalyst, Julian Jay, has been helping both men and women with various, common hair and scalp disorders for over 30 years through his consultancy of the same name. 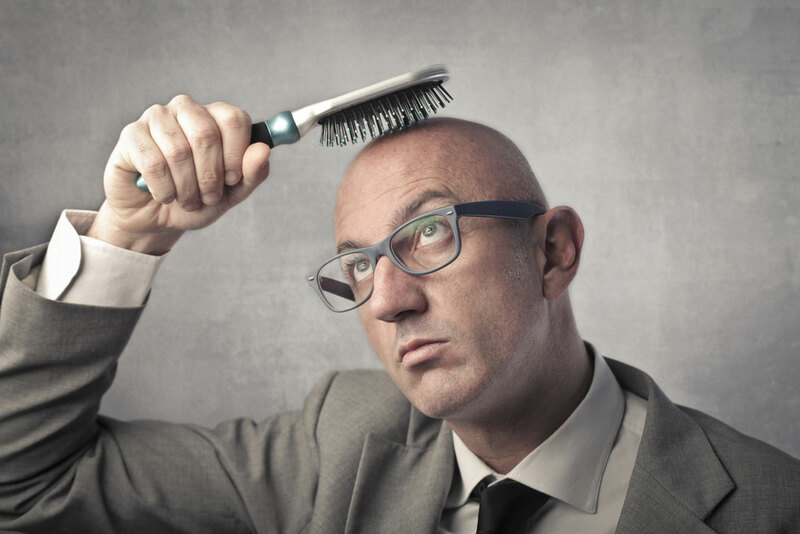 Hair loss especially is a major issue for many people, and because of this, averting it is big business, and genuine consultancies and treatment centres such as Julian’s have to compete with hundreds of highly-convincing yet bogus companies, preying on vulnerable people whose confidence is usually already low. Despite having much success in reaching those who could take advantage of the recent advances that have been made in trichoanalysis, Julian is still concerned that, with the amount of gimmicks, cons and scams out there, thousands of people who could benefit from the various treatments and products now available are just not aware of them. But the rewards, according to many people who have benefited from the treatment, make it worth the dedication. For more information about trichoanalysis and the products and treatments available for hair loss and scalp conditions, visit www.julianjay.com.